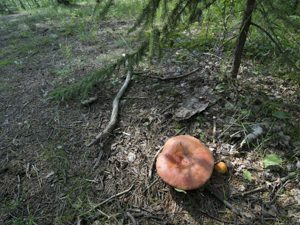 You can find many delicious edible mushrooms in the fall. Join expert Mike Schulz and learn about these fantastic culinary delights and their potentially dangerous look-alikes. The course includes a foray through the garden grounds. Afterwards, we will cook and sample all the edibles we find. Bring in your unknown mushrooms to identify. $105 + tax.